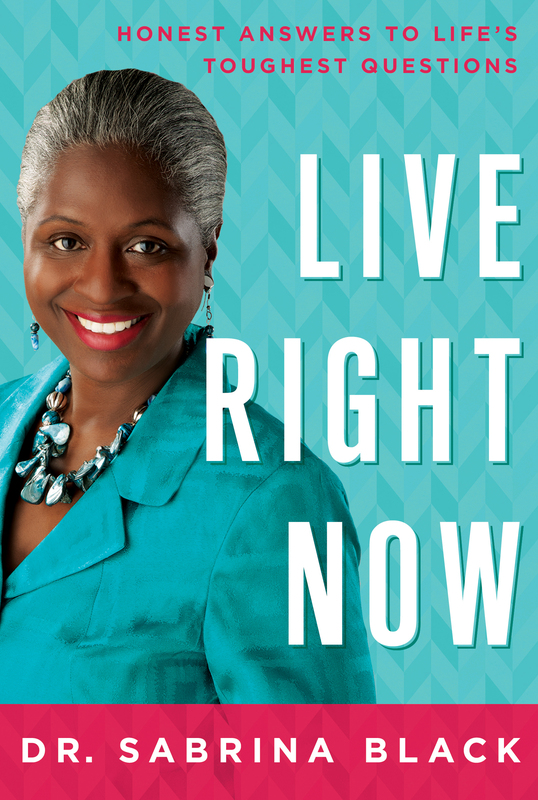 Women who are looking for answers to questions they may be embarrassed to ask about life issues and everyday living can find help in the pages of Dr. Sabrina D. Black’s book Live Right Now. Offering hard-hitting answers to tough questions, this insightful book covers a broad range of topics such as spiritual growth, grief and loss, burnout, sexuality, parenting, leadership, and more. Live Right Now speaks honestly to the hearts of readers, reminding them to combine the knowledge of God’s Word with their actions and encouraging them to wholeheartedly follow God. Perfect for individuals, pastors, and counselors.